Election workers recount votes for several outstanding Florida races on Tuesday at the office of the Broward County supervisor of elections. As confusion continues over the outcome of multiple Florida elections, a hand recount has been ordered in that state's narrow Senate race between Democratic Sen. Bill Nelson and Republican Gov. Rick Scott. Meanwhile, in the gubernatorial contest, Republican Ron DeSantis appears headed to victory over Democrat Andrew Gillum after a machine recount did not significantly narrow the margin in that race. Florida Secretary of State Ken Detzner declared that the Senate race was within a 0.25 percent margin after a machine recount was conducted across the state, which triggers a hand recount of some ballots to be completed by noon on Sunday. Nelson continues to trail Scott by 0.15 percent, as he did before the machine recount. The hand recount is only of ballots that registered either an undervote or an overvote in the race (an undervote is where a marking isn't read by the machine for the race; an overvote is where more than one marking is registered by machine). The hand recount order in the Senate race, as well as a hand recount in the tight race for agriculture commissioner, came after at least three Florida counties were unable to submit results from machine recounts by a 3 p.m. deadline on Thursday. 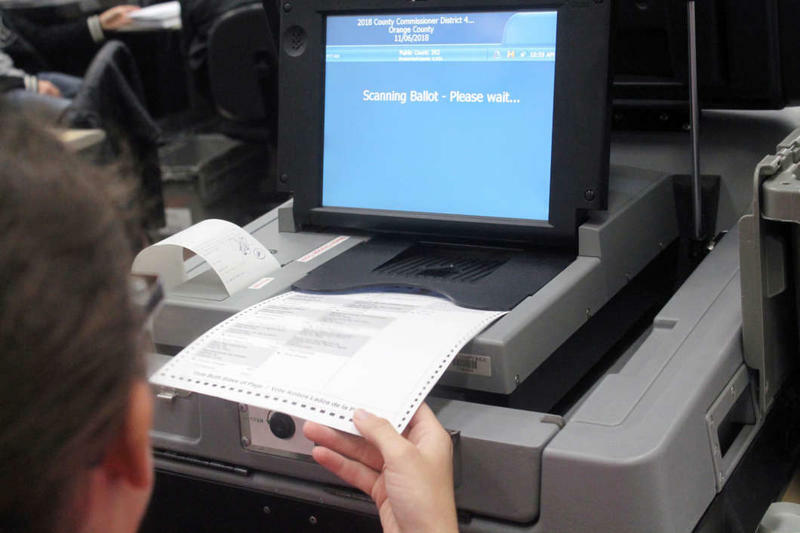 Palm Beach County — a heavily populated Democratic stronghold in the state, which has been plagued by antiquated, failing equipment — did not meet the deadline and submitted initial tallies collected on Saturday. But they may finish machine and manual recounts in the Senate race before the final deadline on Sunday. "It was a heroic effort," Palm Beach County Supervisor of Elections Susan Bucher told reporters after the Thursday deadline passed. "We were adding up our tallies, and you can see they were adding up, but we just need some more time." According to the Tampa Bay Times, Hillsborough County also did not submit results after its recount turned up 846 fewer votes than the initial tally. 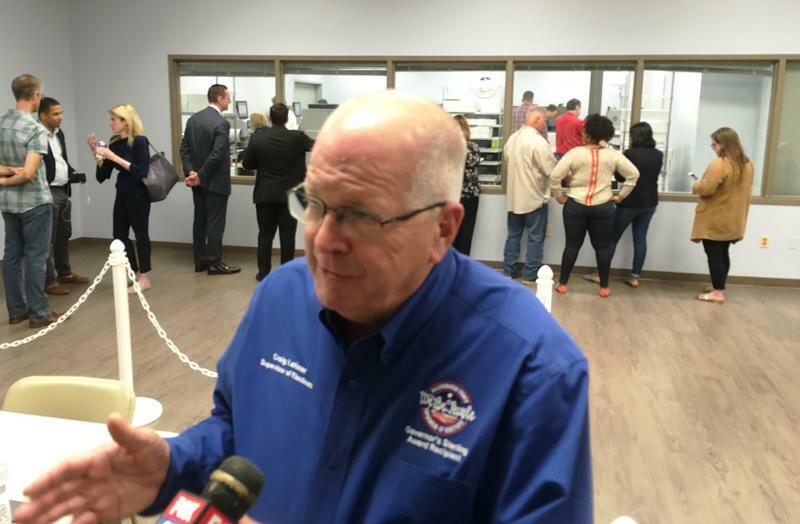 "Even though we achieved 99.84 percent success in our recount effort, we are not willing to accept that votes go unreported," Hillsborough County Supervisor of Elections Craig Latimer told the Times. In Broward County, the machine recount was completed just ahead of the deadline, but the results were not submitted on time because the election official responsible for that was unfamiliar with the website. There was also a large unexplained discrepancy between the original and new vote totals. Elections Supervisor Brenda Snipes — who has said she is likely to leave her post, as she has been under intense criticism for allegedly mismanaging the election process — said that 23 ineligible provisional ballots that had been mixed in with eligible ballots would be counted in her county's tally, which is now moot because it was not submitted on time. According to state law, when counties do not submit recount results on time, the initial unofficial tally stands. Broward County set the start for its hand recounts, which can be submitted on Sunday, for 7 a.m. on Friday. Nelson, who is about 12,000 votes behind Scott in the Senate race, filed a new lawsuit after the deadline as a federal judge considered how to handle incomplete counts in Palm Beach County. In Palm Beach County, Bucher said her staff was on track to finish the machine recount in the Senate race late Thursday, and the workers were poised to conduct the hand recount for that contest on Friday. She said there were 20 teams of people ready to begin that phase. Not only does Palm Beach County need to recount the three statewide races. A race there for a seat in Florida's House of Representatives was decided by fewer than 50 votes, so it needs to be recounted as well. Democrat Jim Bonfiglio, who trails Republican Mike Caruso in that House race, is the plaintiff in the lawsuit requesting that the deadline be pushed back. Palm Beach County's old technology limits the staff to recounting only one individual race at a time. When asked by District Judge Mark Walker when she could realistically finish all the recounts — for Senate, governor, agriculture commissioner and the state legislative race — Bucher said "very close to Christmas" was realistic. Walker asked whether it would be possible to complete counts for the Senate and state legislative races, while submitting original totals for governor and agriculture commissioner, but he held off on making a ruling until at least Friday morning. After the deadline on Thursday forced a hand recount in the Senate race, Scott called on Nelson to concede. "We need to put this election behind us, and it is time for Bill Nelson to respect the will of the voters and graciously bring this process to an end rather than proceed with yet another count of the votes — which will yield the same result, and bring more embarrassment to the state that we both love and have served," said Scott in a statement issued by his campaign. While Nelson launched fresh legal action right after Thursday's deadline, Gillum released a statement calling on all votes to be counted even with no hand recount ordered in the race for governor. "We plan to do all we can to ensure that every voice is heard in this process. Voters need to know that their decision to participate in this election, and every election, matters. It is not over until every legally casted vote is counted," Gillum said. The Florida Elections Canvassing Commission (from which Scott recused himself this week) is scheduled to meet on Tuesday, Nov. 20, to certify the results of the election. Democratic incumbent U.S. Senator Bill Nelson’s campaign is asking a federal court to give supervisors of elections more time to recount ballots as a Thursday deadline approaches to complete the recounts in Florida’s Senate, gubernatorial and agriculture commissioner races. 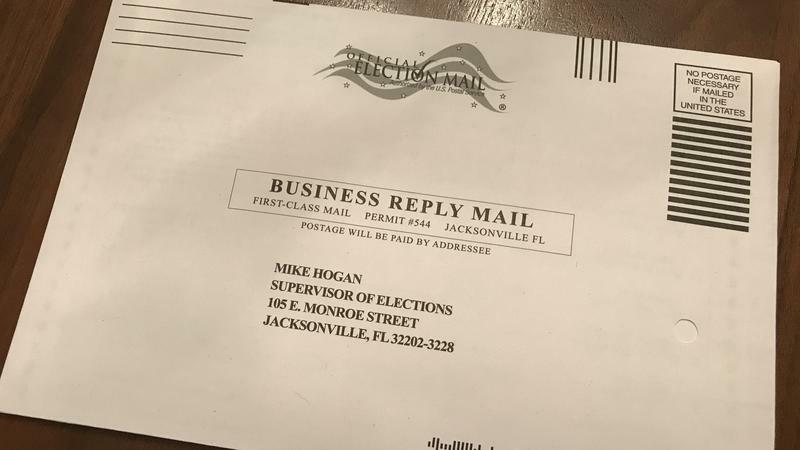 Florida’s military and overseas citizens vote-by-mail ballots are being accepted at Supervisors of Elections Offices across the state through Friday, but it’s unlikely they’ll change the outcome of any contested races currently under recount. Rick Scott's campaign for Senate has filed another lawsuit. This time, the target is Hillsborough County Elections Supervisor Craig Latimer. The suit accuses Latimer's office of breaking Florida law by not allowing observers into the room where the county's ballots are being recounted. Palm Beach County’s race to recount votes is heating up — literally. The county’s decade-old ballot-counting machines overheated and gave incorrect totals, forcing the county to restart its recount of about 175,000 early votes., supervisor of Elections Susan Bucher said Tuesday night. Facing a tight deadline to submit votes to the state, Broward County started recounting ballots Tuesday morning, days after the Secretary of State ordered a state-wide recount for three races.